We've loved seeing all your interpretations of our sketch this week. 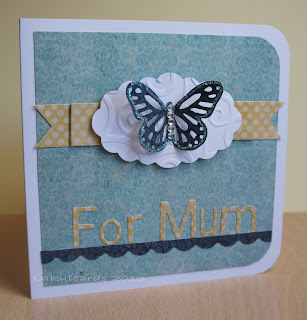 We love your coloured embossed background and the flower you've made. Congratulations. Please contact Kerry to claim your prize. 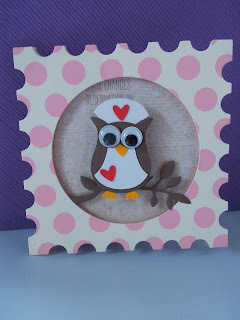 It's Cuttlebug Mania Tuesday and the inspiration for our challenge this week comes from Easter. 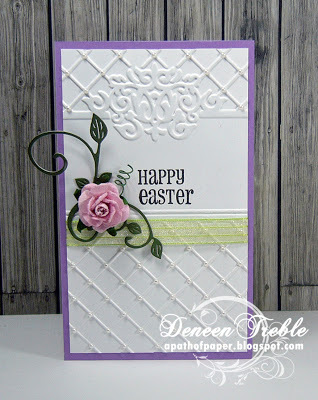 What comes to mind when you think of Easter?? 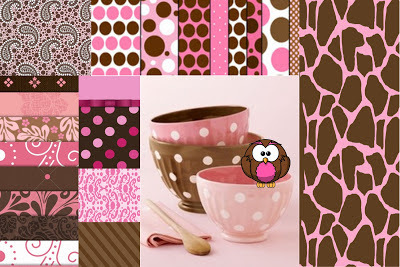 Whatever inspires you, we'd love to see your projects!! 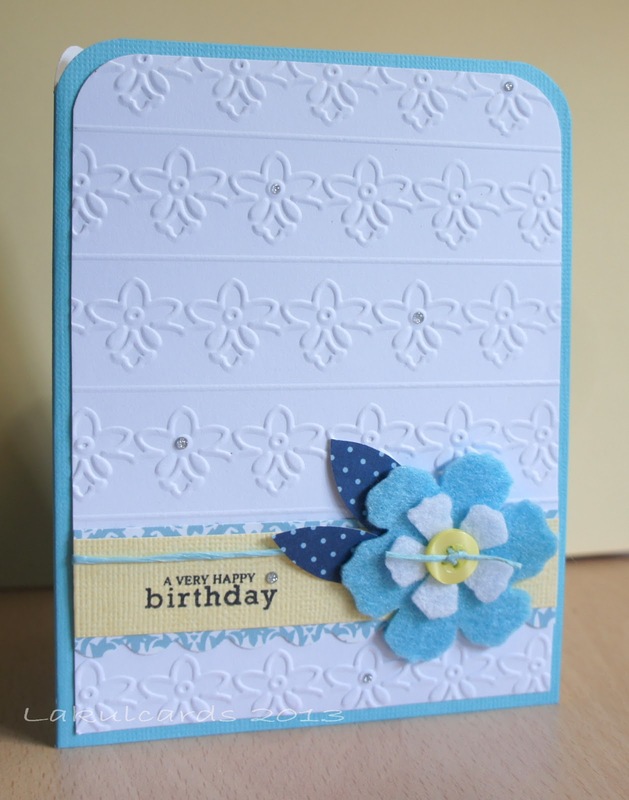 Tell us how you used your Cuttlebug/or other machines on your project and what products you used. 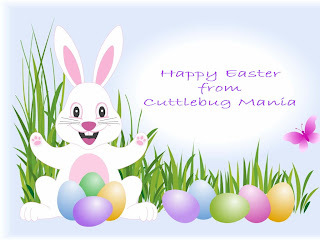 And most of all have an EGG-cellent time!!!! 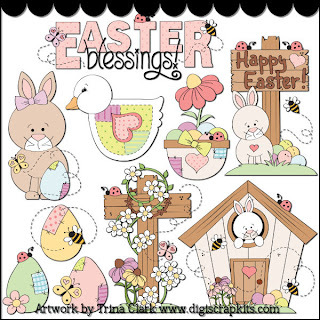 She is sponsoring with a gorgeous Easter digi file, very handy for Easter projects!! Here are the design teams projects!! 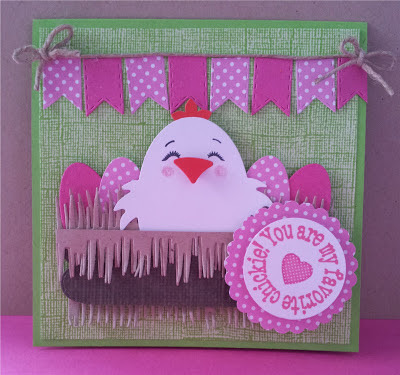 I used a die for the chickie ,for the hay I used another die which can be used for grass or ice. The eggs are the Ovals by Nestabilities. The basket is a die by My Creative Time. Which I ran through a brandless embossing folder and the banner is also by My Creative Time. 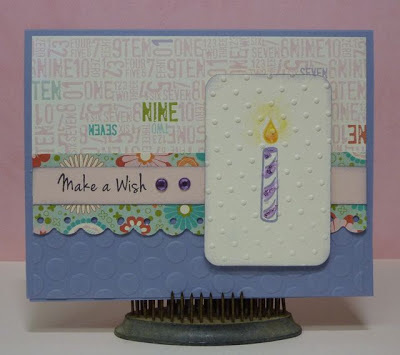 I've used the Sizzix Thank-You Set #5 Embossing Folder and Cheery Lynn Designs Mini Fanciful Flourish on my card this week. 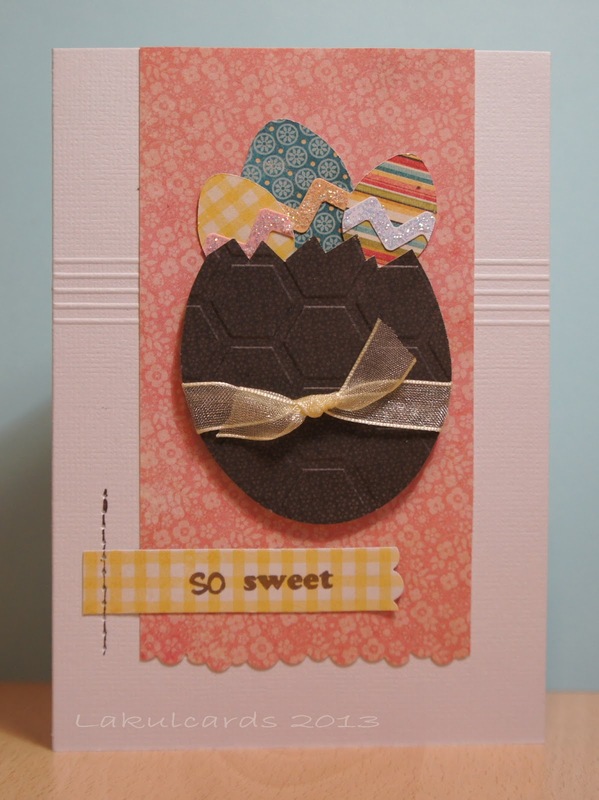 I used the Cuttlebug Honeycomb embossing folder for my egg﻿, perfect for that chocolate look. 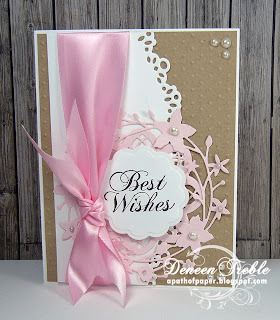 We love how Sharyn has weaved the ribbon round the scallop edge. 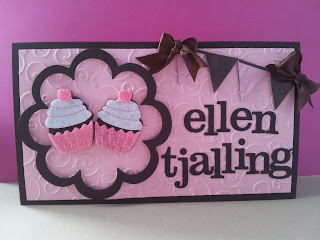 Please email your address to jannie.vanbeelen45@gmail.com for your prize. Sketches are really useful for when you need a bit of inspiration and you're stuck for ideas. 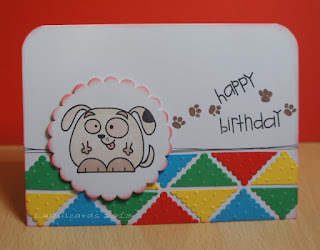 Kerry has created this sketch for our challenge this week. 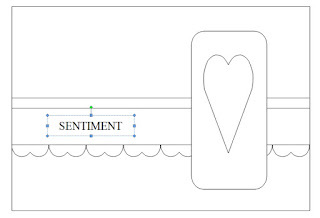 You can turn it but we must see the sketch . 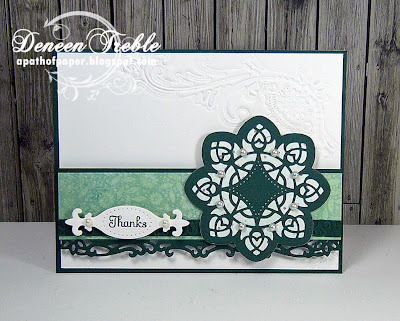 Please use some dry embossing on your project and tell us which product you used. 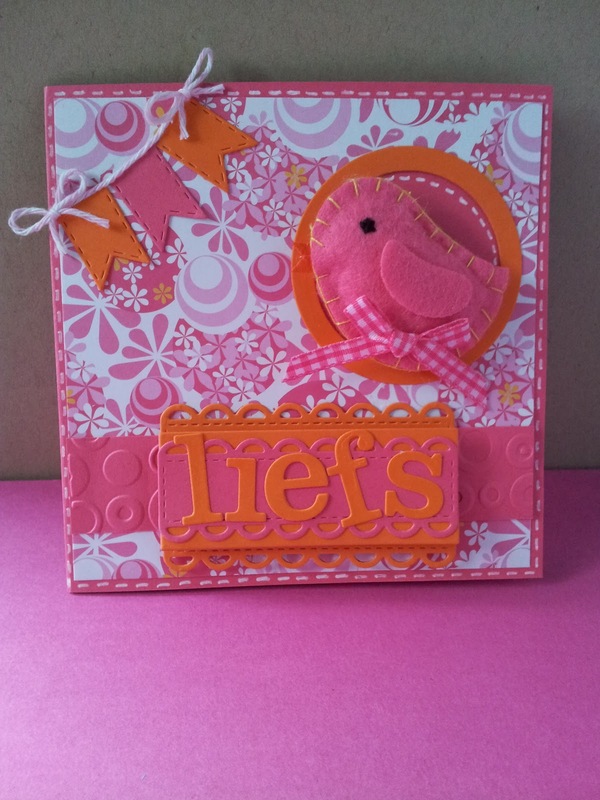 Our sponsor Craftie-Charlie and given us this amazing prize to give away to our lucky winner. Thank you to everyone that entered their projects into our first challenge. You have won the Surprise prize! we would like to say a BIG Thank You to everyone who has joined in, become followers and made lovely comments for our first ever challenge!! 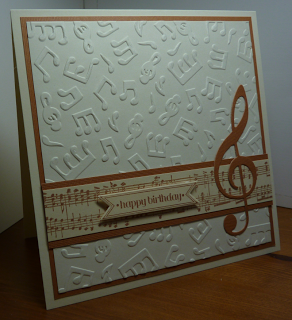 to see more join in over the coming weeks. Please pass the word around!!! 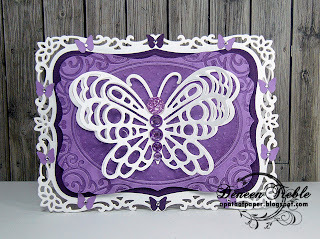 This weeks challenge on Cuttlebug Mania is a color one! It's a Pink & Brown featuring some ribbon challenge. we have so much fun in store for you!!! is sponsoring us with an amazing set of drawings for the lucky winner! 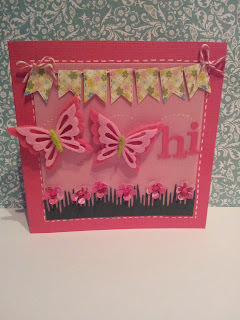 We have butterflies in our stomach because this is our first Cuttlebug Mania Tuesday!!! We hope we will inspire you as much as we have done before!! 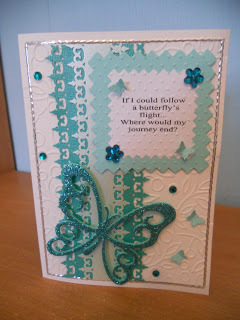 This week our challenge is all about Butterflies! Become a follower so you won't miss a thing...we have so much fun in store for you!!! 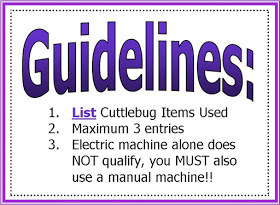 Coming soon on Tuesday 5th March our first ever Cuttlebug Mania Challenge. 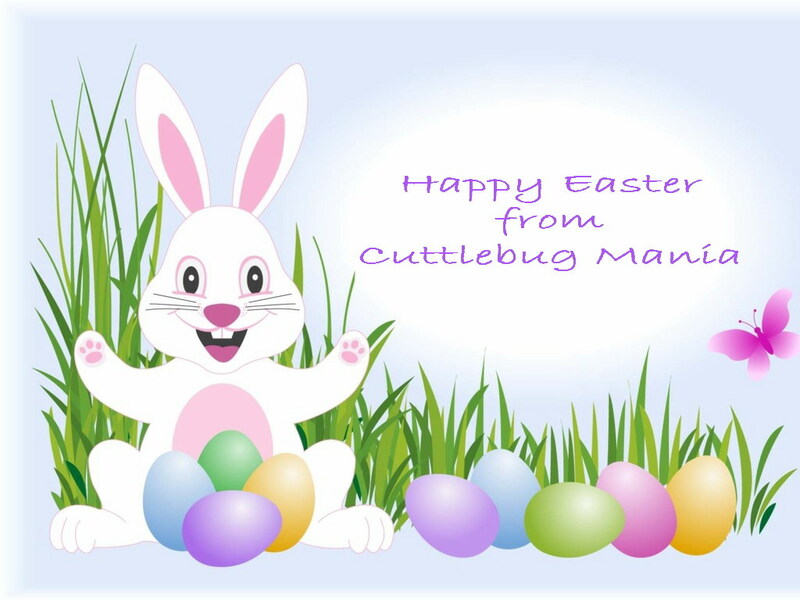 We’d love you all to join us for Cuttlebug fun. Please pass the word around. See you Tuesday.